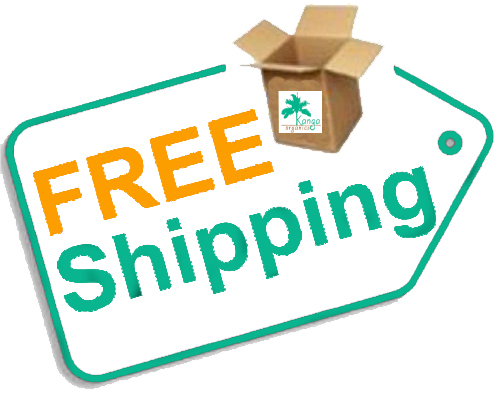 Announcement for all first time new customers: Enjoy Free Shipping within Singapore mainland for all new first time customers on Kanga Organics! Simply use coupon code: 1STORDER upon checkout to redeem! No minimum purchase required. Do get your friends to register and shop with us to enjoy more green, eco-friendly, affordable, organic products today!